Who will sparkle on the red carpet at this year’s Oscars? 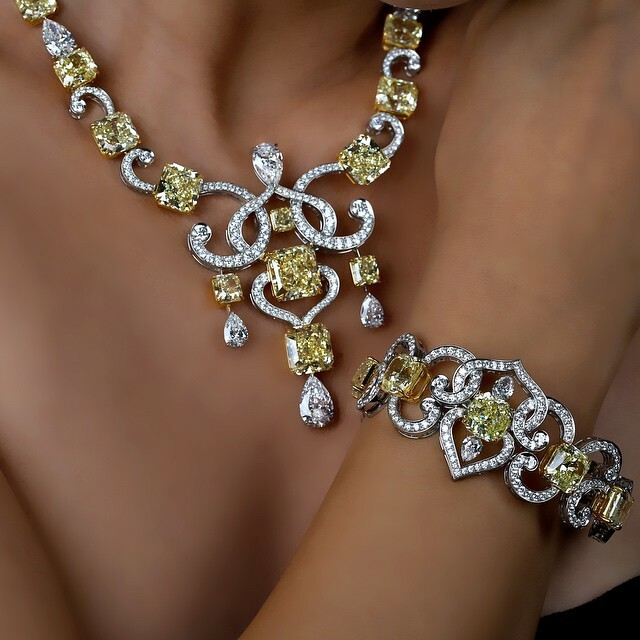 What extraordinary pieces of jewelry will take our breath away? Two of the country’s top fashion and style editors share their predictions. Here’s what to watch for on Sunday, March 4, when Hollywood’s glitterati truly glitters. 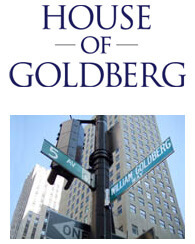 Founder and Editorial Director of The Adventurine – an online fine jewelry magazine. The Oscars are the Super Bowl of jewelry and that means we will see the best treasures of the year on the red carpet. It’s a sure thing there will be diamonds because there are always lots of diamonds on the Oscars red carpet. There has been an earring renaissance going on during the 2018 Awards Season. 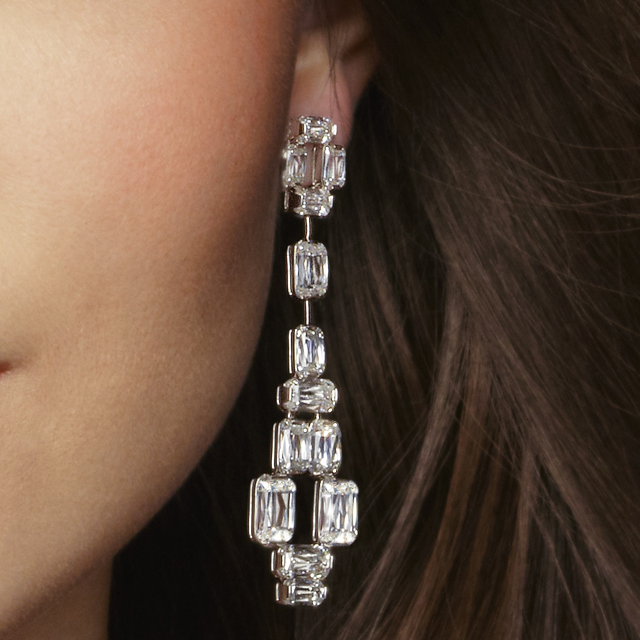 Earrings in every shape and size from chandeliers to shoulder dusters and ear crawlers have been on the red carpet. I am sure there will be lots of amazing earrings at the Oscars to put an exclamation point on the season. Stars and stylists realize putting something bold and beautiful on the ear really makes for gorgeous photos. 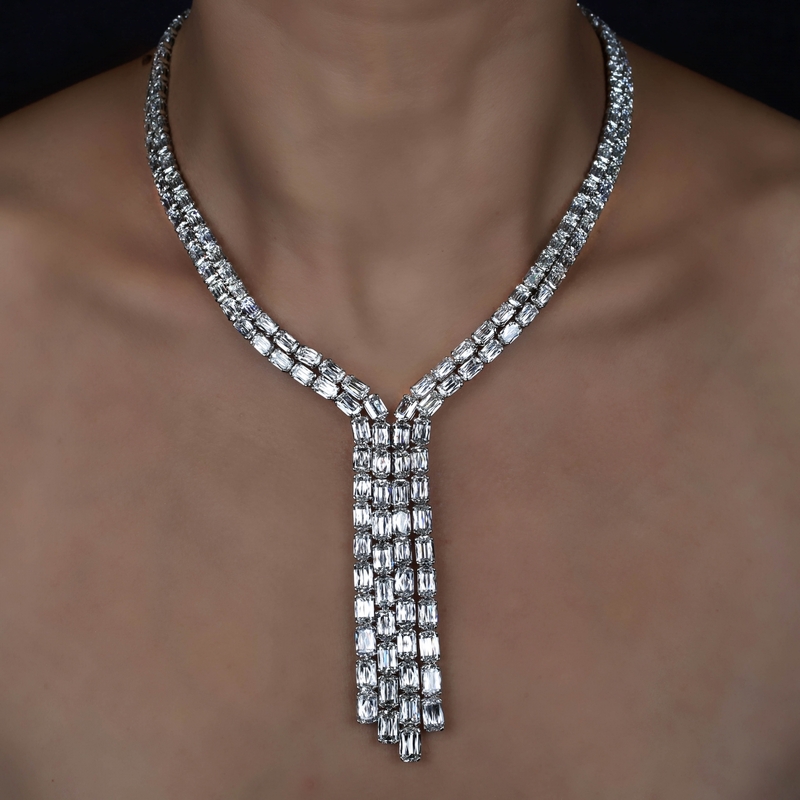 Necklaces are the biggest way to make a statement at the Oscars and inevitably some star will turn up in a piece that costs not one, two or three million dollars but something around $10-million or more. The Oscars ceremony is the finale of awards season and no one wants to miss out on topping that best-dressed list. Expect actresses (and actors!) to pull out all of the stops with their couture outfits and jewelry. 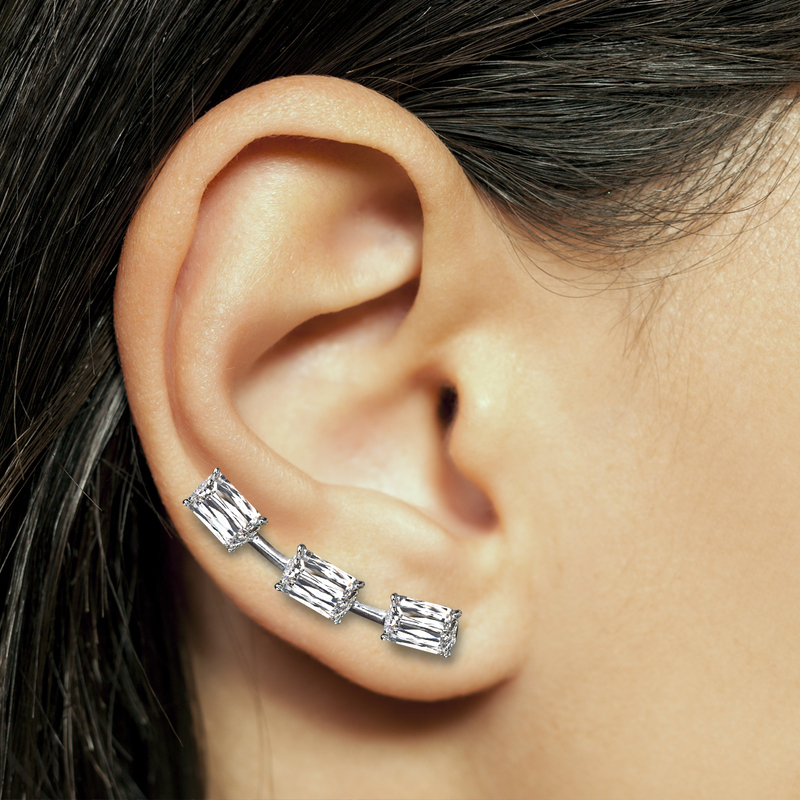 Look for a bonanza of diamond earrings—from chandelier styles to edgy ear climbers. They will serve as glitzy frames for all those perfectly groomed faces. 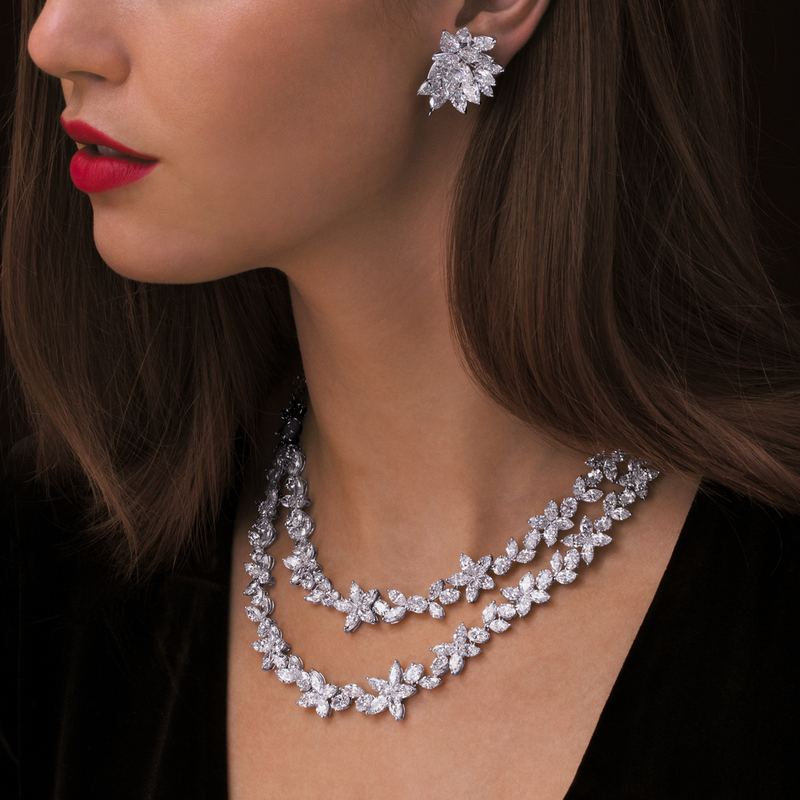 We’ve seen some great diamond moments throughout awards season, and diamonds will definitely play a huge role on the red carpet for Hollywood’s biggest night. Expect to see lots of beautiful diamond earrings, all shapes and sizes, and even interesting on-the-ear designs. We have been seeing a lot of color on the red carpet lately, so I expect to see a mix of diamonds and fancy color. A big statement necklace with the right dress is always spectacular, and diamond chains worn on plunging necklines or dripping down a low-cut back is always my favorite! Spring is coming so floral designs will definitely be in the mix, both in necklaces and classic earring clusters. It’s always exciting to see who is daring with their looks and who will go with simplicity. All in all, it’s a lot of fun to watch, and guess who is wearing what!